ARLINGTON, Va. – With the busy Holiday Season upon us, residents and visitors of Arlington County are asked to help keep our community safe by remaining engaged and alert. 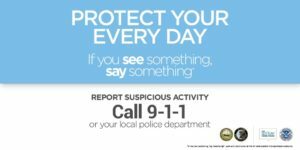 While there are no known threats to Arlington County, police are reminding the public about the importance of the “See Something, Say Something®” anti-terrorism public awareness campaign and urging residents to report suspicious activity for investigation. 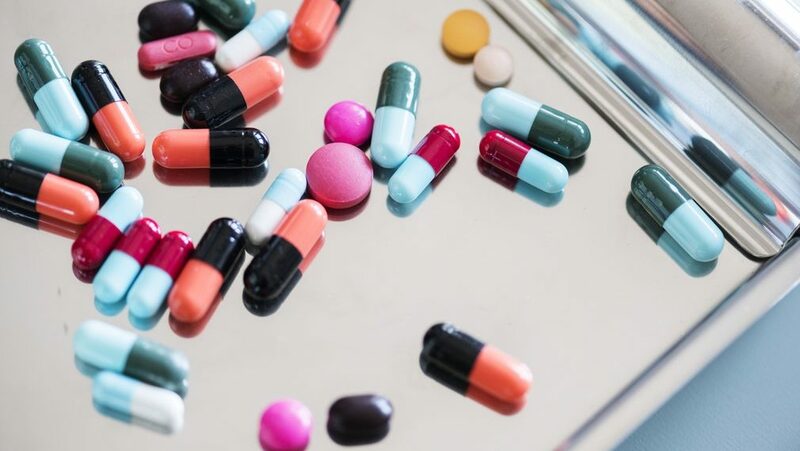 While we share everyday moments with our neighbors, family, coworkers, and friends, we all have routines that are uniquely our own making you most well-acquainted with what activities may be suspicious in your neighborhood and communities. The public is encouraged to go about your normal routine but remain attentive, particularly in areas where large crowds of people typically gather such as shopping centers, restaurant districts, religious services, and public transportation hubs to name a few. Factors such as race, ethnicity, national origin, or religious affiliation alone are not suspicious. The public should report only suspicious behavior and situations rather than beliefs, thoughts, ideas, expressions, associations, or speech unrelated to terrorism or other criminal activity. Suspicious person(s), items, vehicles, and unattended packages should be reported to the police immediately by calling the Emergency Communication Center at 703-558-2222 or 9-1-1 in an emergency. 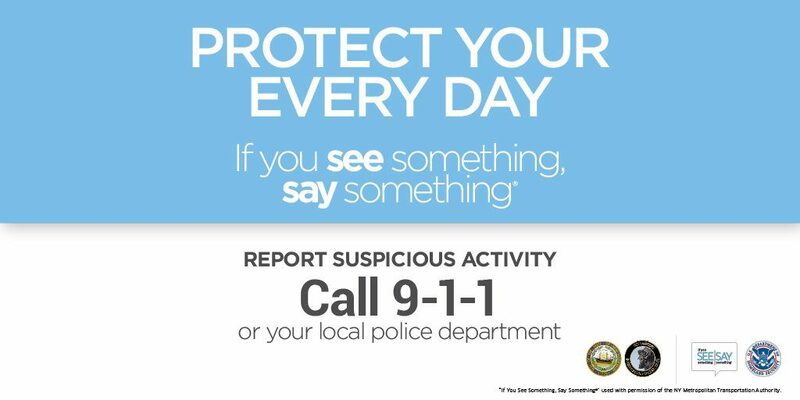 If you See Something, Say Something® and encourage your friends, family and neighbors to do the same. Report suspicious activity in Arlington County online using the Homeland Security Tip Form. The public can also download the iWatchNOVA app and portal to report suspicious activities and behaviors that may indicate terrorist or significant criminal activity in Northern Virginia. The iWatchNOVA app is free and easy to use on your IOS or Android, with the ability to remain anonymous.